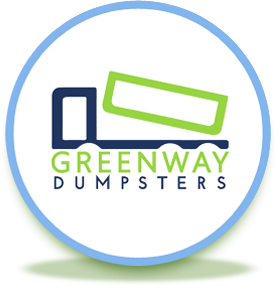 From everyone here at Greenway Dumpsters, we want to wish you all an incredibly magical holiday season and a great start to 2018. Whether you’re renting a dumpster or not, we seriously appreciate your support. Simply stopping by this blog post to give it a read is one of the small acts of support we’re referring to. We’ve met so many people and made amazing connections through the years, we’re just so grateful to still be Indy’s #1 dumpster rental provider. Looking for gift ideas? Well, if you know anyone who’s doing some remodeling, a major clean out, or junk haul, offer to pay for their dumpster rental! It’s a great outside-of-the-norm gift that is extremely beneficial and one they’re sure not to forget! 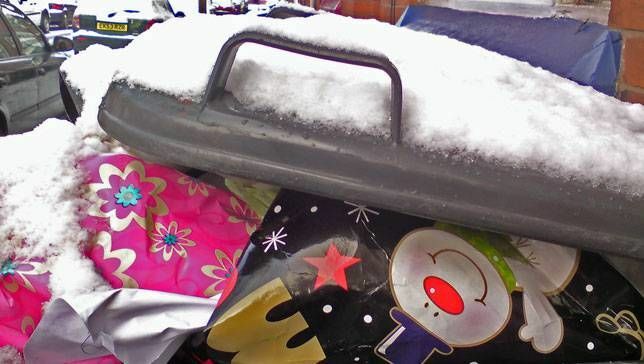 It’ll also be a way to reduce waste – don’t bother with the cutesy paper bags and other wasteful gift-giving materials.